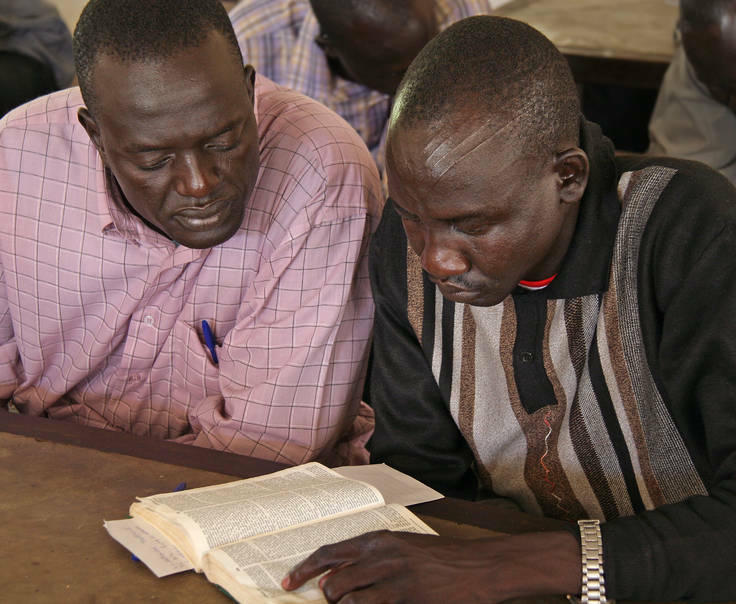 Sudan (ODM) — Two South Sudanese pastors on trial in Sudan for several serious charges, including “spying,” have been freed by Ahmed Ghaboush, the Judge of Khartoum North Central Court. Had they been found guilty, the pastors could have faced the death penalty. The last time the men were in court was July 23 when their legal team submitted their written closing arguments. Thabith Al Zubir, one of the lawyers defending the pastors, had asked the judge to drop the case because the defense had refuted all the accusations against the two men, and because there was no clear evidence against them. They said Pastor Yat Michael did not violate Sudan’s law when he preached in Khartoum Bahri Evangelical Church on Dec. 14 because he was just carrying out his duty as a pastor. “To urge believers to be zealous for their church is not an insult against God,” one lawyer said, referring to NISS arresting Yat Michael after his sermon in the church in the Bahri area, just north of the Sudanese capital. “Justice requires that you don’t judge simply because you suspect, without any concrete evidence,” the lawyer said. In addition, the lawyers raised concern over the fact that Yat Michael and Peter Yen were being tried illegally for insulting religion. 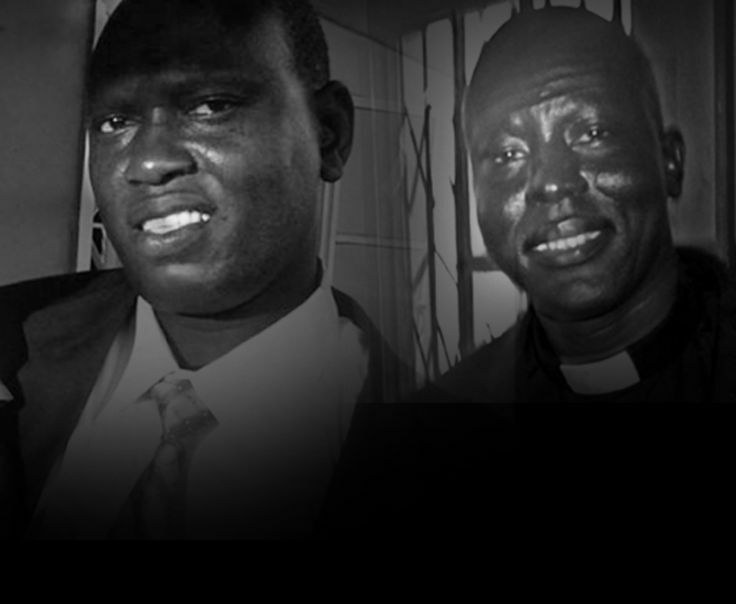 Sudan is ranked #6 on the Open Doors 2015 World Watch List (www.worldwatchlist.us) of the 50 worst persecutors of Christians. Islam is well-rooted in the Sudanese society. The overwhelming majority of the population in Sudan is Sunni Muslim, and Sharia law is the foundation of Sudan’s legal system. The regime is authoritarian and wants to control all aspects of the lives of its citizens. 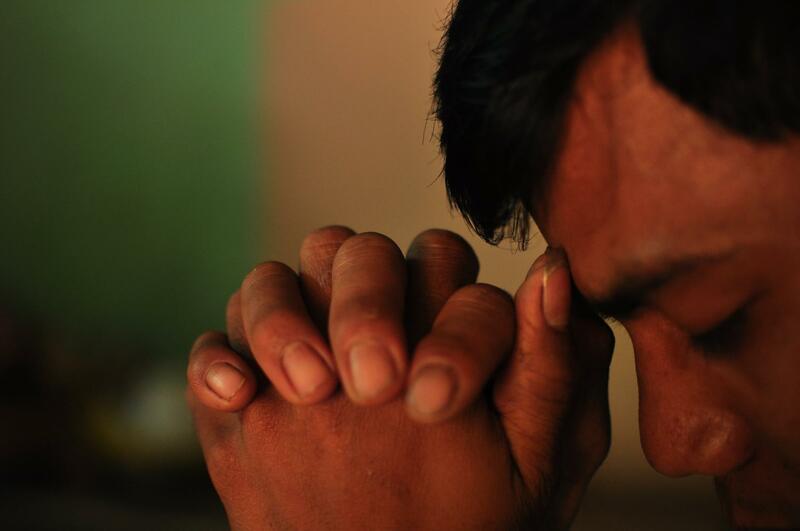 Blasphemy laws are used country-wide to persecute and prosecute Christians. Apostasy is criminalized, punishable by the death penalty. The arrest, incarceration and extended trial of pastors Michael and Yen illustrate the pressure Christians face in this region. Article courtesy Open Doors Ministries. Click here link for the original article. Praise God, our prayers were answered! Praise and Glory and Thanksgiving to God for this answer to prayer! Pray that the prosecution will drop any charges or grudges they may still hold. Ask God to continue to work in the lives of those involved with the court case. 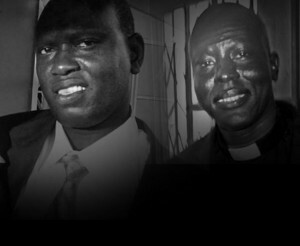 Thank Him for the release of the two Sudanese pastors.